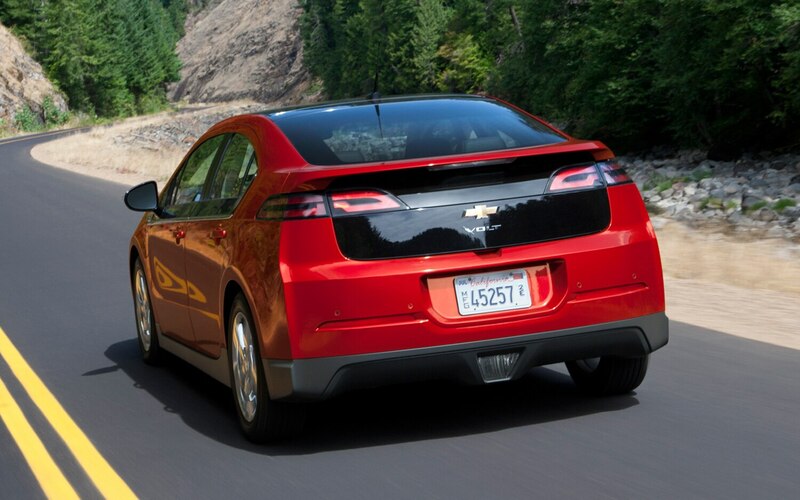 The Chevrolet Volt is undergoing a formal safety defect investigation by the National Highway Traffic Safety Administration. 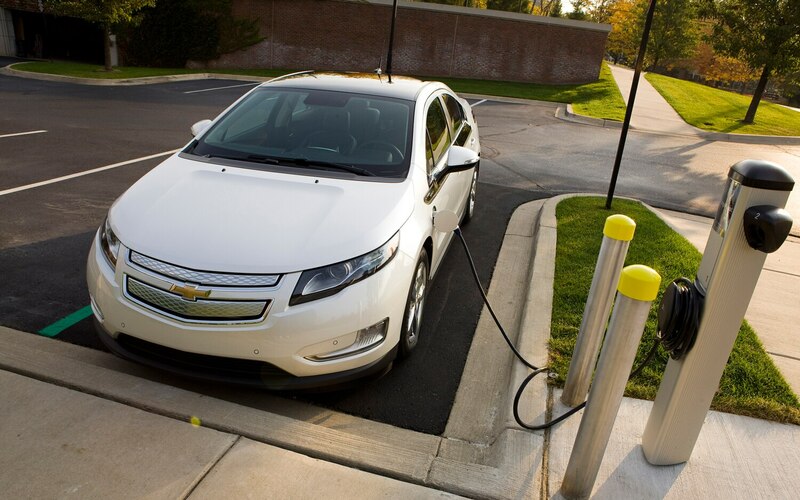 General Motors released a statement and said the investigation is “not unexpected.” NHTSA previously crash tested a Chevrolet Volt and the vehicle caught on fire three weeks later due to damage to the battery pack and coolant line. It wasn’t immediately apparent how the Volt caught on fire or how common such a fire might be after a crash, so NHTSA conducted three additional tests and monitored the battery pack more closely after simulating a side-impact collision with a narrow object. This test is representative of hitting a tree or utility pole in a crash and then having the vehicle rollover. Further tests were conducted on November 16, 17, and 18th. The test on November 16th did not result in a fire, but a temporary increase in the battery pack’s temperature was recorded the next day. The test on November 18th resulted in sparks and smoke coming from the battery pack shortly after the battery pack was rolled 180 degrees. The most troubling results came from a test on November 17th, where the battery pack caught on fire last Friday, November 25th. NHTSA is still analyzing the battery pack from the November 18th collision test. GM stated that the Volt “is safe and does not present undue risk as part of normal operation or immediately after a severe crash” in a statement issued on November 25th. Onstar is designed to send real-time updates to GM if a Volt is involved in a crash severe enough to damage the battery pack. Despite these fires, NHTSA and GM have stated that not a single Volt, or other vehicle powered by lithium-ion batteries, has experienced a collision on public roads that has resulted in a fire. If NHTSA’s investigation determines the Volt’s battery pack to be an unreasonable risk to safety, notice will be given to current Volt owners and the general public. We’ll be sure to keep you updated on this saga as NHTSA moves forward with its investigation. 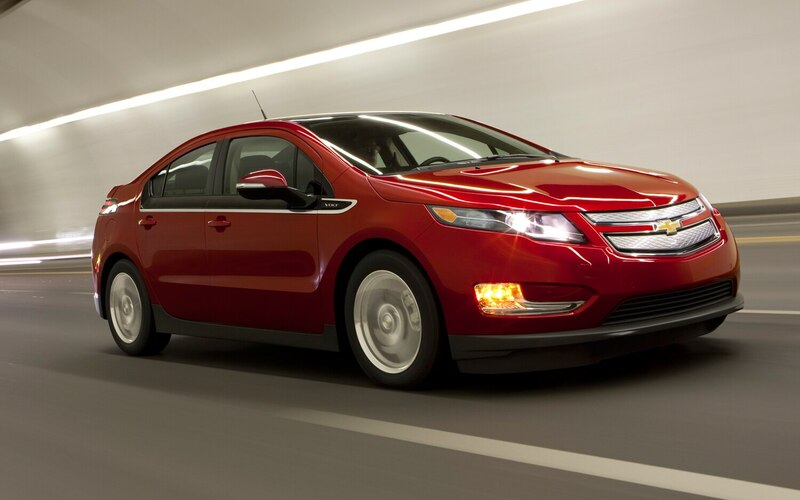 The Chevrolet Volt is undergoing a formal safety defect investigation by the National Highway Traffic Safety Administration. The Environmental Protection Agency has issued its list of the most fuel efficient cars available for the 2012 model year, and, sadly, there are very few surprises. To help ensure simple electric car charging methods for the future, several car manufacturers — including Audi, BMW, Daimler, Ford, General Motors, Porsche, and Volkswagen — are working together to establish a standard protocol for rapid electric vehicle charging in both the U.S.